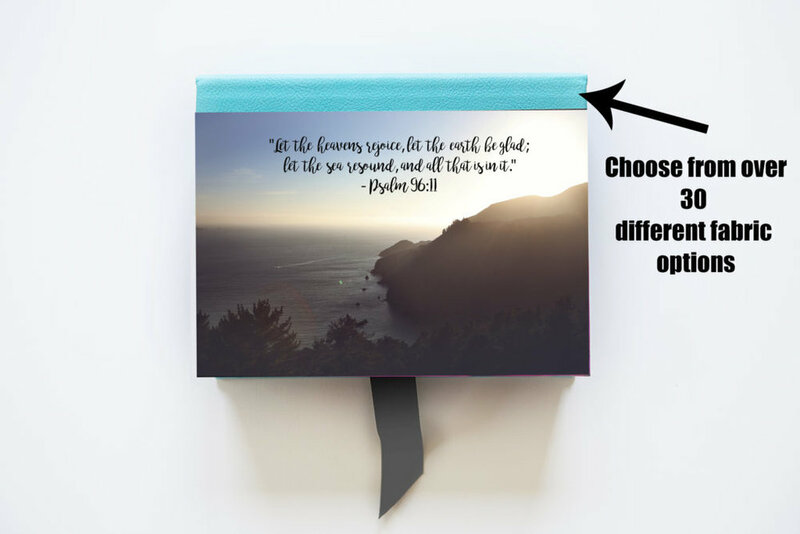 New to the Etsy shop, I've added some more samples of my custom art boxes to help get your holiday gifting started! 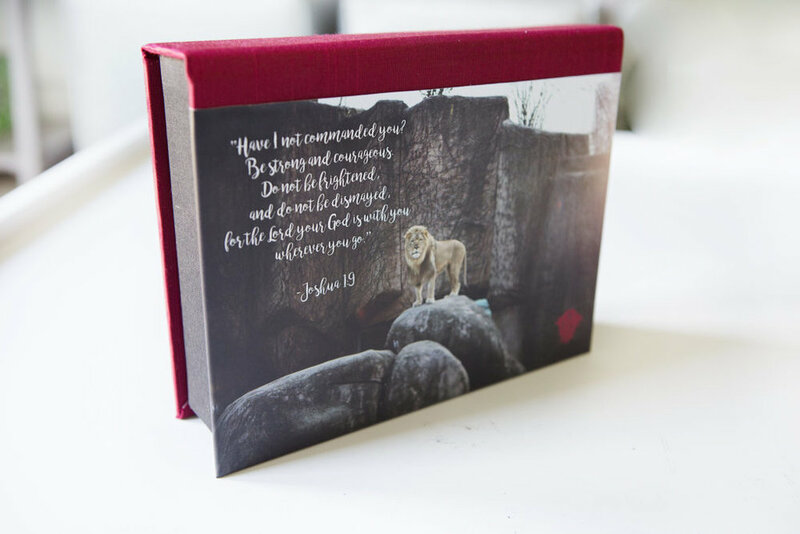 I featured some of my favorite bible verses and photograph art combinations to make choosing your custom box a little easier. These make great gifts for anyone! 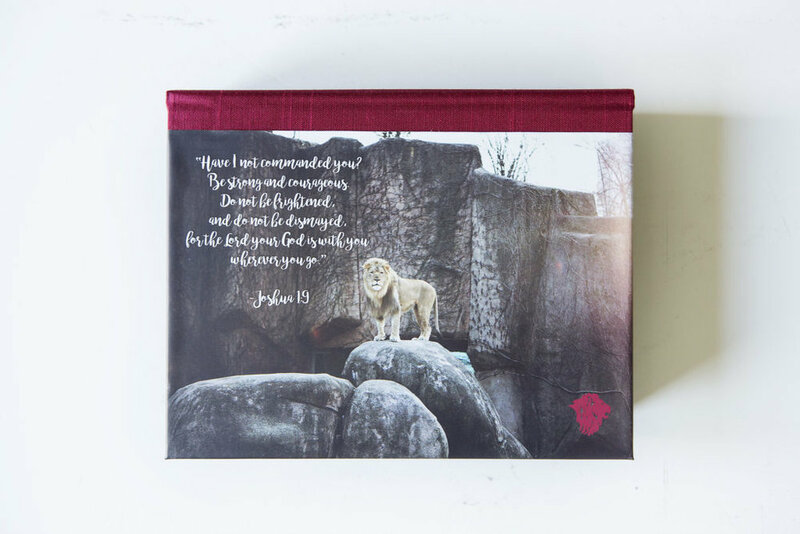 I made a custom prayer box for Caden's teacher with her favorite bible verse and used his school colors for the fabric. Last year these boxes were a hit with corporate gifts. I had clients order boxes with custom logos, (the Texas Longhorns were a huge hit), and even personalized stationary inside. 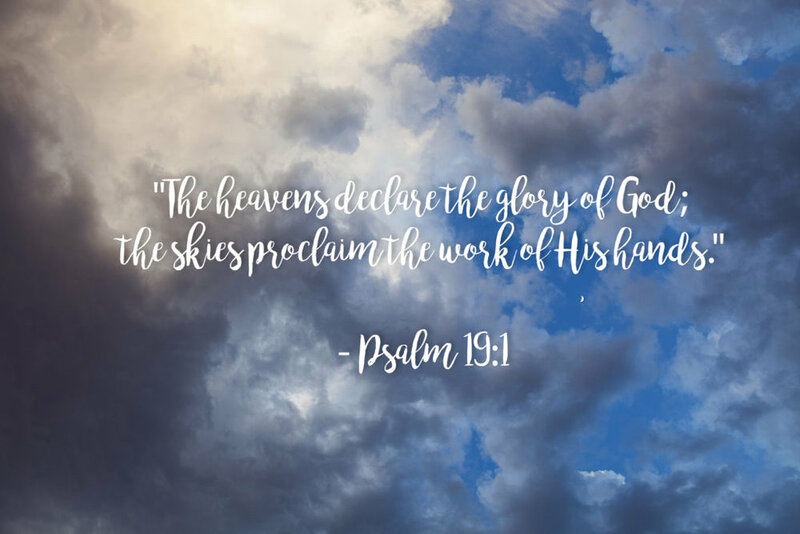 I can make your box with any image from my Etsy shop, or any photograph of your own (even cell phone pictures) and will add your custom verses, quotes, music lyrics, monograms or just the picture by itself. 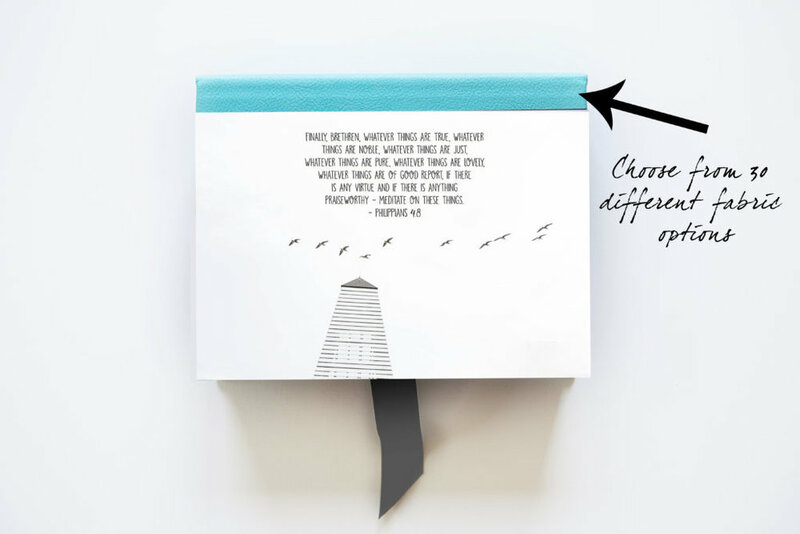 These make great prayer boxes, memento boxes, catch alls, desk storage, bereavement gifts, bridesmaids gifts, the list goes on and on! Let me help you get some of your Christmas gifts checked off and be ahead of the game. Getting your box ordered is super simple! You can shop via my Etsy page, or contact me directly and I can guide you through the process. 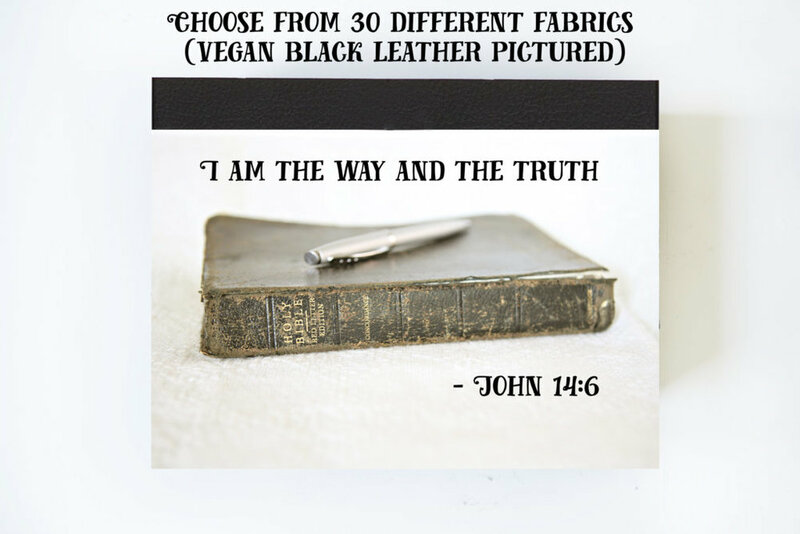 Choose or provide the image, choose custom text or no text, lastly you choose your fabric from over 30 different colors and materials. The production time is about 3 days and then it comes via UPS ground.